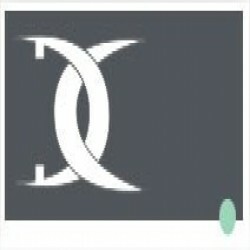 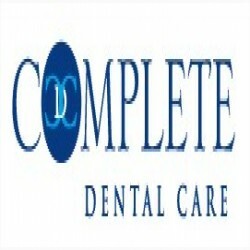 Dental Elite are a consultancy specialising in the sourcing of dental jobs, practice finance and valuations services. 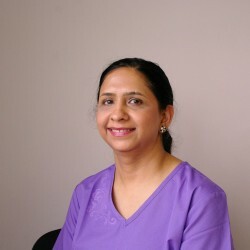 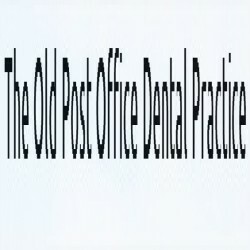 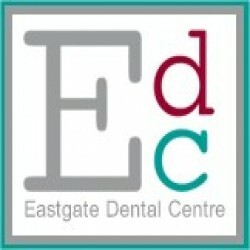 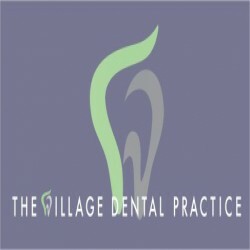 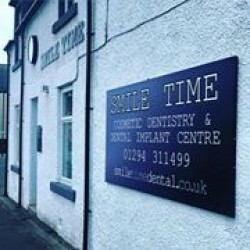 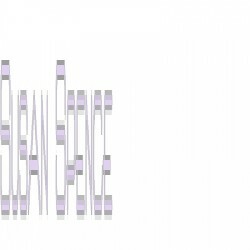 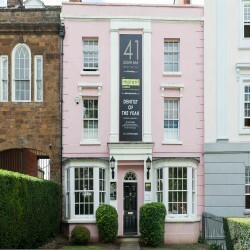 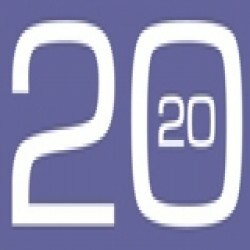 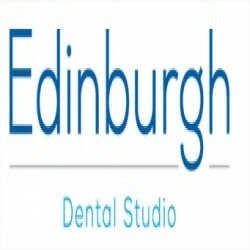 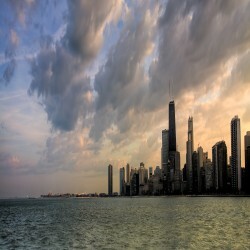 The Dental Elite team have a combined experience of over a hundred years in dentistry with a diverse range of clients. 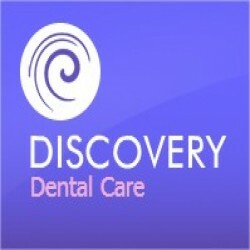 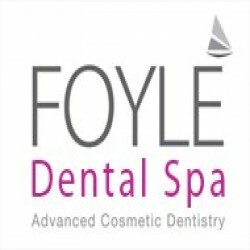 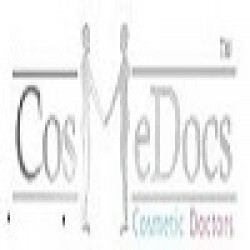 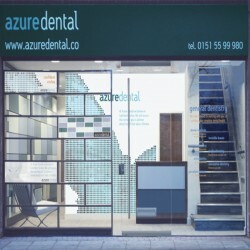 Fiveways Dental offer personalised cosmetic dental care in Liverpool, Merseyside to the public. 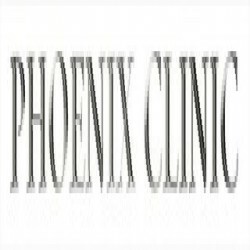 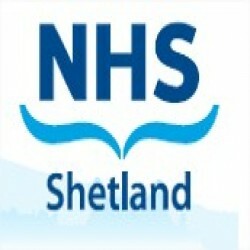 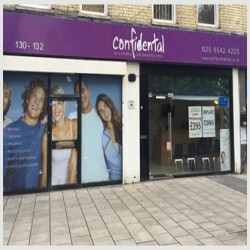 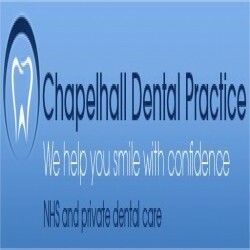 We accept NHS patients and even offer affordable payment packages for patients! 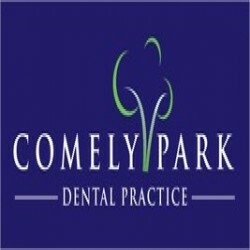 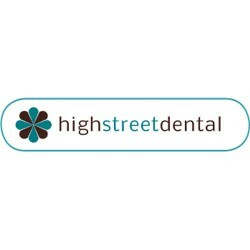 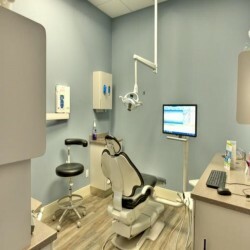 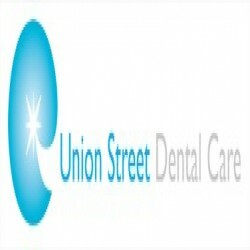 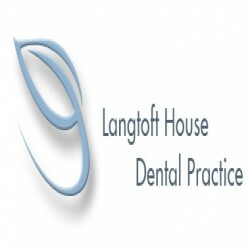 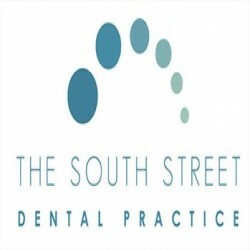 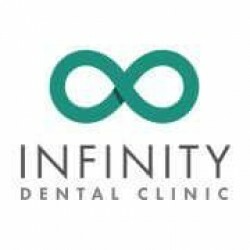 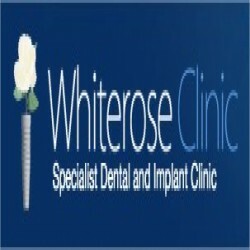 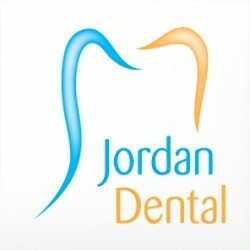 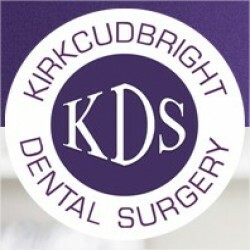 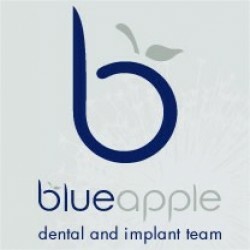 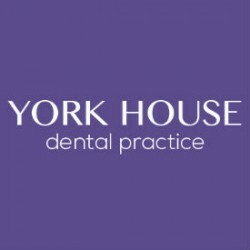 Based in the heart of Leeds since 1958, we are a team of expert Dentists who specialise in treating a wide range of patients from routine dental care to advanced smile makeover procedures. 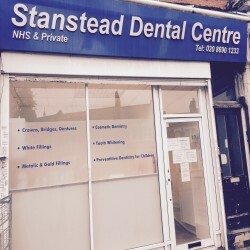 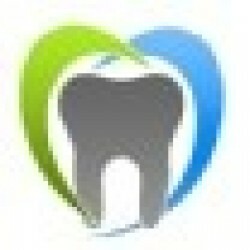 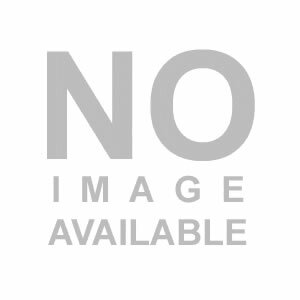 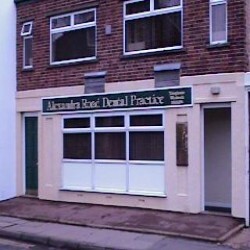 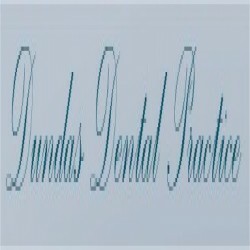 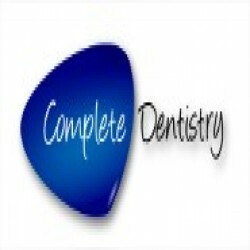 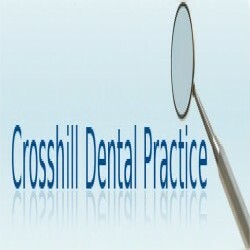 Hunt Cross Dental are fully trained and qualified dentists in cosmetic dentistry based in Liverpool. 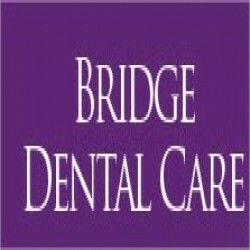 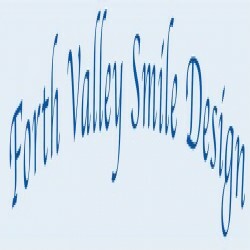 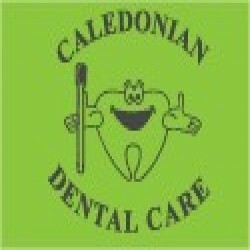 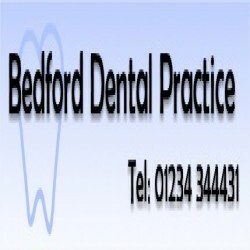 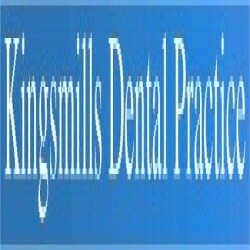 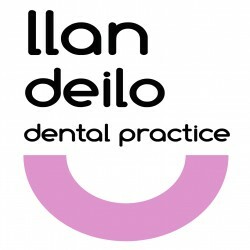 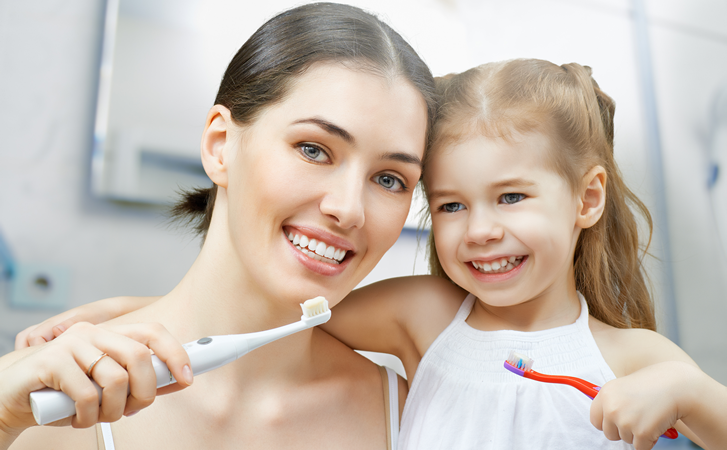 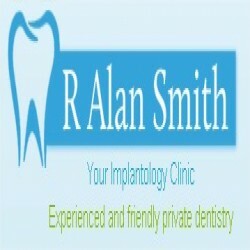 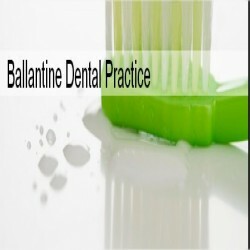 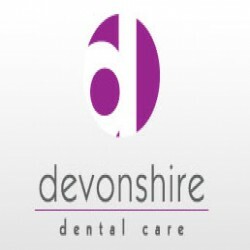 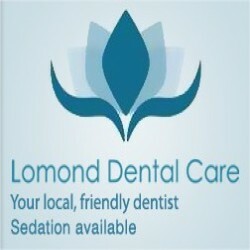 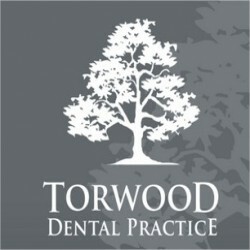 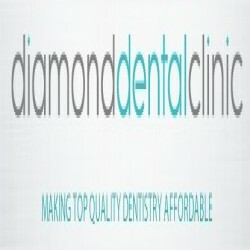 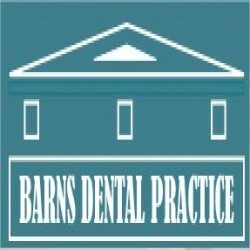 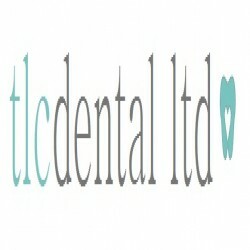 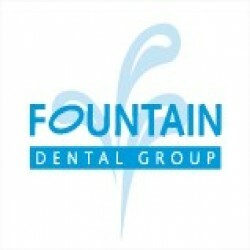 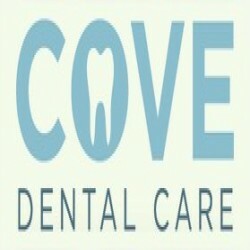 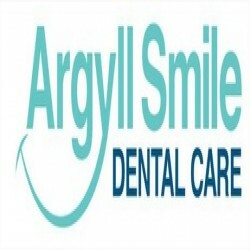 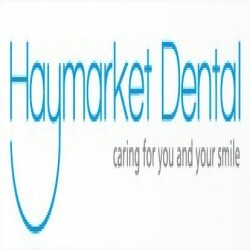 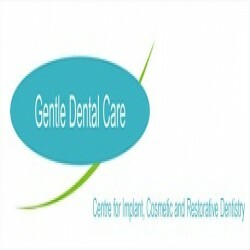 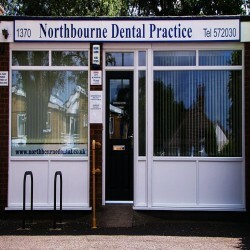 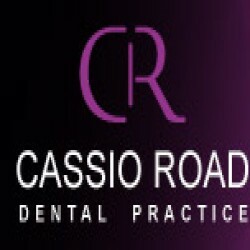 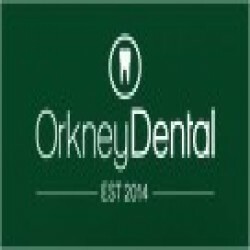 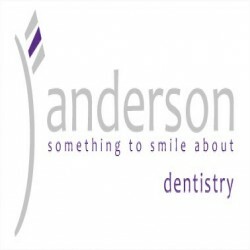 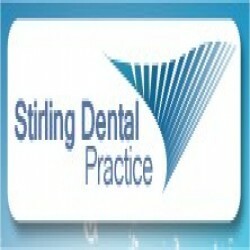 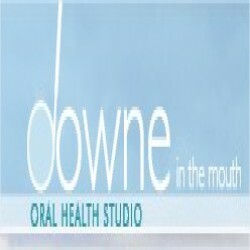 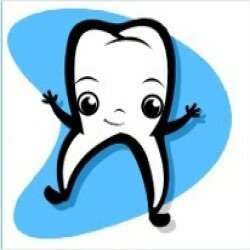 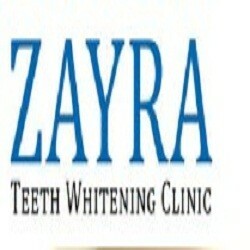 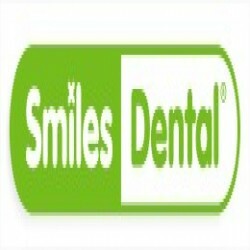 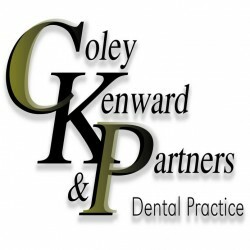 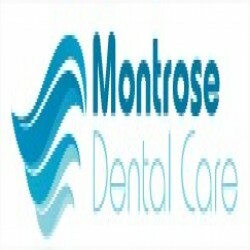 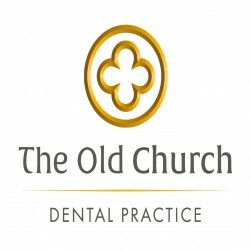 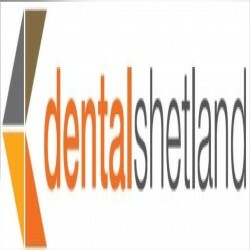 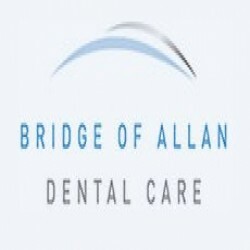 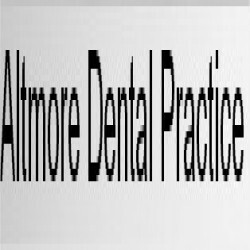 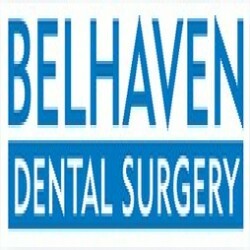 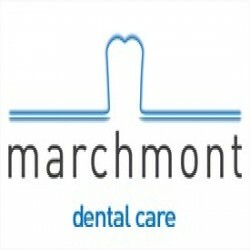 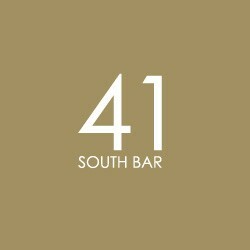 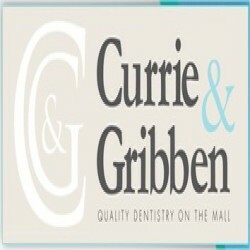 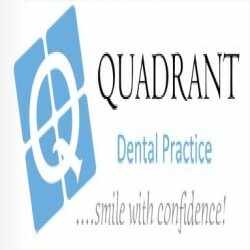 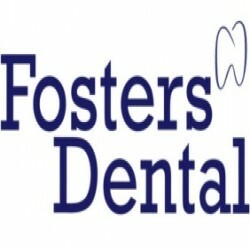 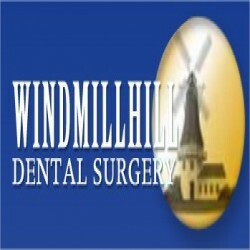 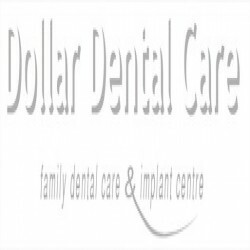 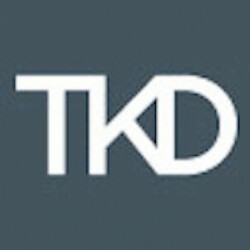 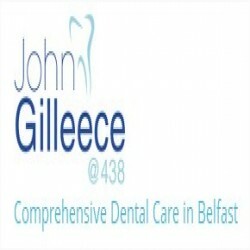 Offering a personalised service and always ensuring the health of teeth and gums.